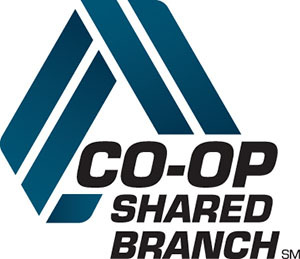 Your Credit Union in the Palm of Your Hand! We are very excited to introduce our new and improved mobile banking application! 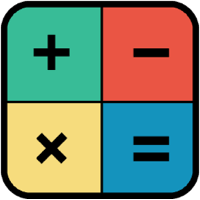 Manage your accounts whenever and wherever it is most convenient for you, straight from your iPhone, android phone or tablet. Any members, previously enrolled in our older version of mobile banking need to re-enroll, to begin using this new and improved service. 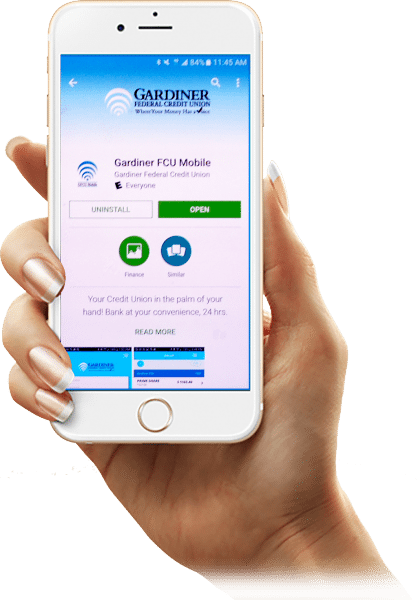 Click to download or search Gardiner FCU Mobile or Gardiner Federal Credit Union, in the App Store or Google PlayTM , from your mobile device. This App Does Not Replace Home Banking. It is an improved version of our Mobile Banking.